This was one line of perfectly good advice from Scott Kelby that I brought away from The Photography Show this year. Purists may say that you must carefully frame your image in camera so that cropping afterwards is not required – get it right first time. But it doesn’t work like that, sometimes “the craft is in the crop”. 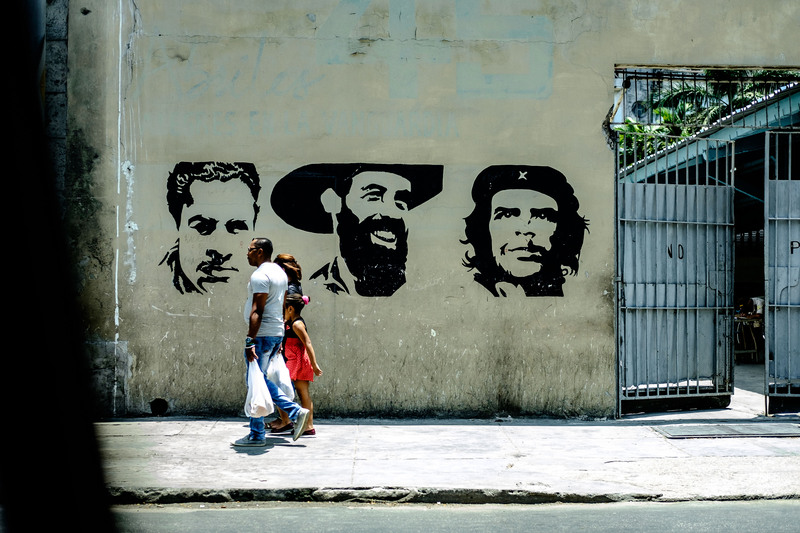 It took a recent trip to Cuba for Scott’s words to sink in fully. 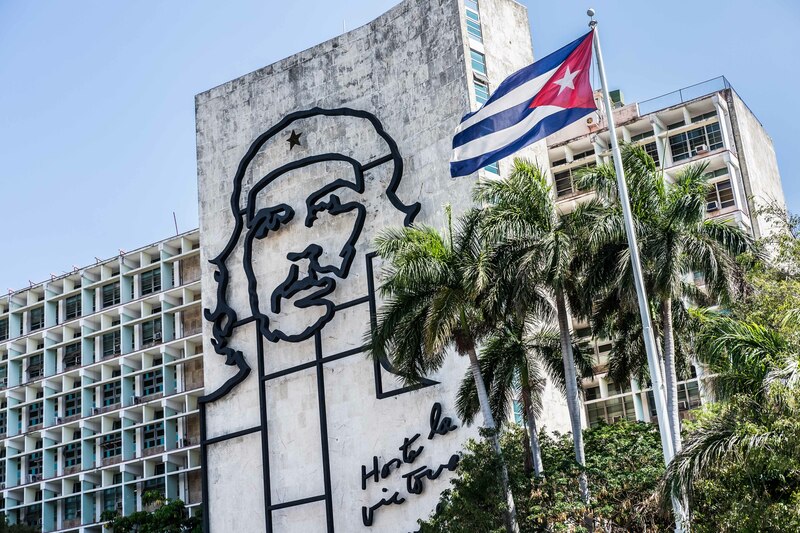 Scott cited the undeniably iconic image of Che Guevara, the soldier of fortune that helped lead Cuba in the revolution of 1953. 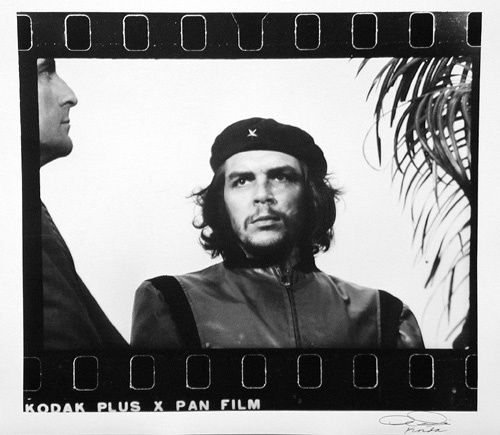 It is an image by Alberto Korda, and is recognised the world over and has become more than a photograph now. 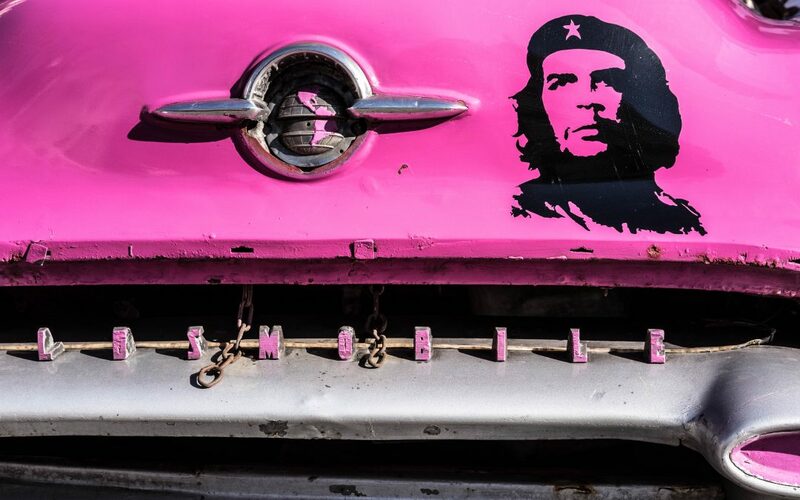 It is one of those rare images that becomes an icon, in Cuba you see it EVERYWHERE. The truth behind this image though is a little surprising. 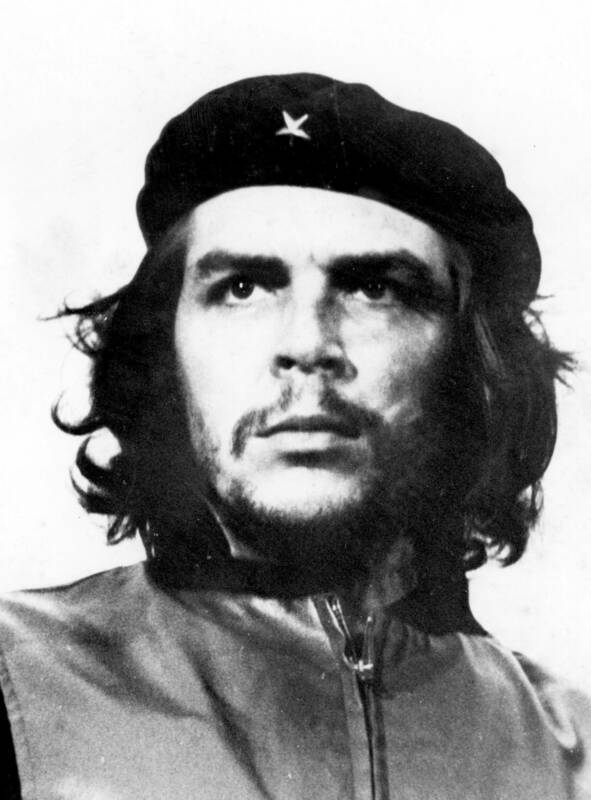 You see, when Korda took this image Che was being evasive, he was surrounded by other people and there was little opportunity. Then a gap in the crowd opened up, Che was unaware and Korda took his opportunity – no composing, no careful framing, he just took the picture. 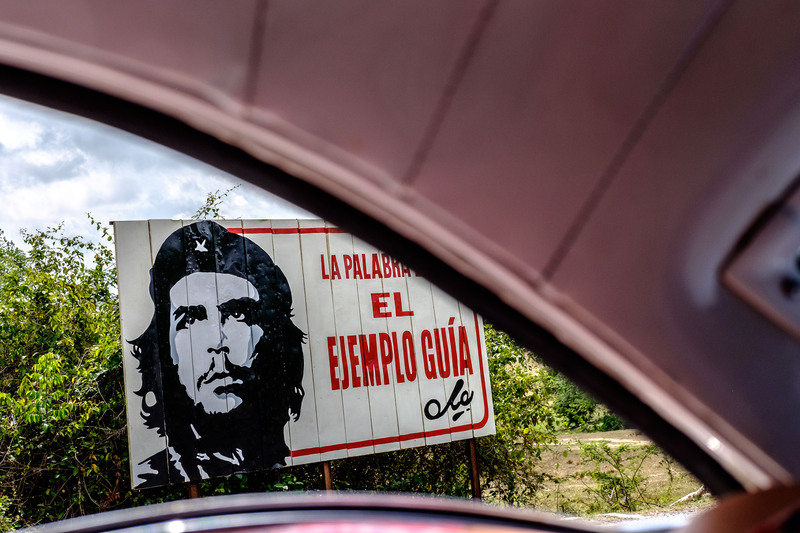 So, “out of the camera” the image is in landscape format, there are people both sides of Che, and there is a tree. Only with a bit of careful cropping at post-production was the real, iconic, timeless image revealed. It’s heavily cropped, taken on an old film camera, in a rush. It’s grainy and out of focus, but the impact on world history is undeniable. You may not know who it is, but I am sure you’ve seen the image before. 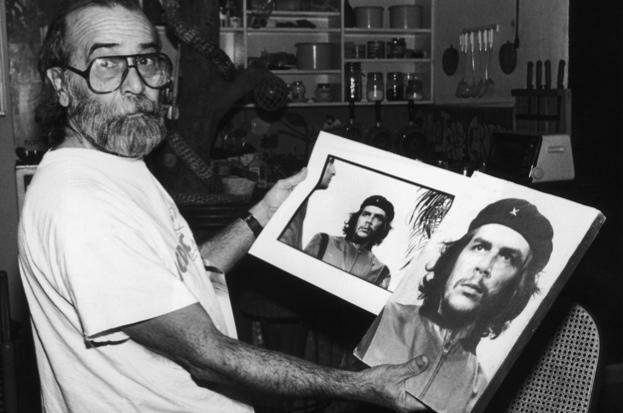 So there you go, don’t be afraid to crop your images, I’m sure Alberto Korda never regretted cropping his.